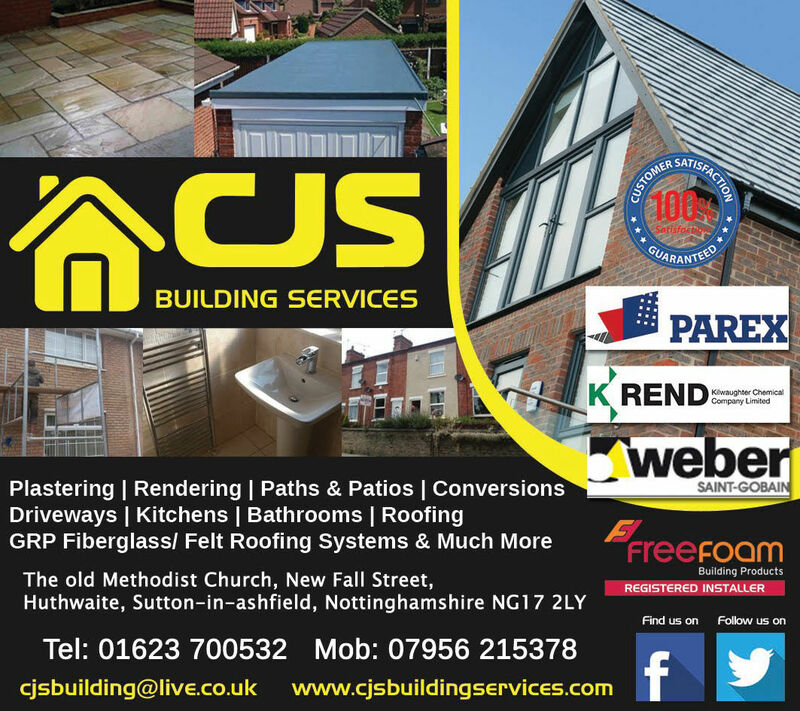 CJS Building Services are a general building company based in Sutton In Ashfield, Nottinghamshire. with over 30 years of experience there isnt much we cannot do. 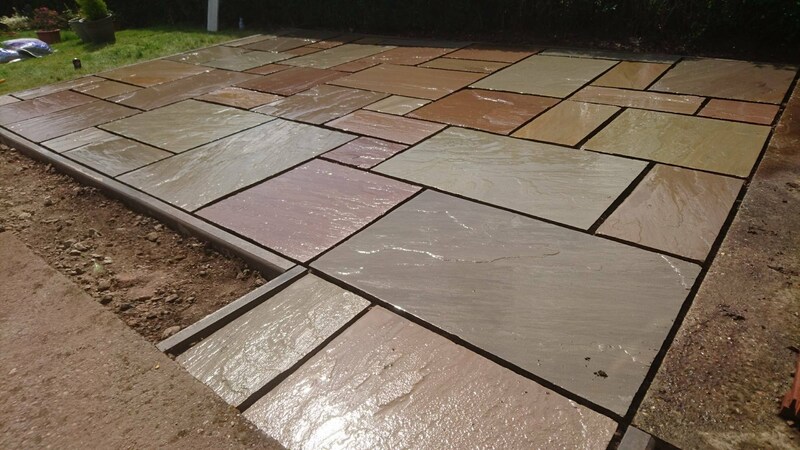 We can undertake any project large or small. Working closely with clients from all over Nottingham, Derby & surrounding areas. 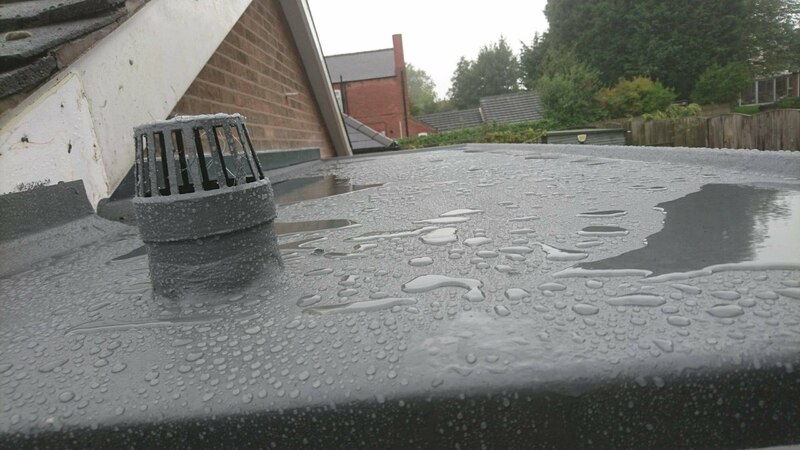 We have a very high level of repeat business and referrals down to the fact that we care about the quality of our work and our customers giving you peace of mind & 100% satisfaction. 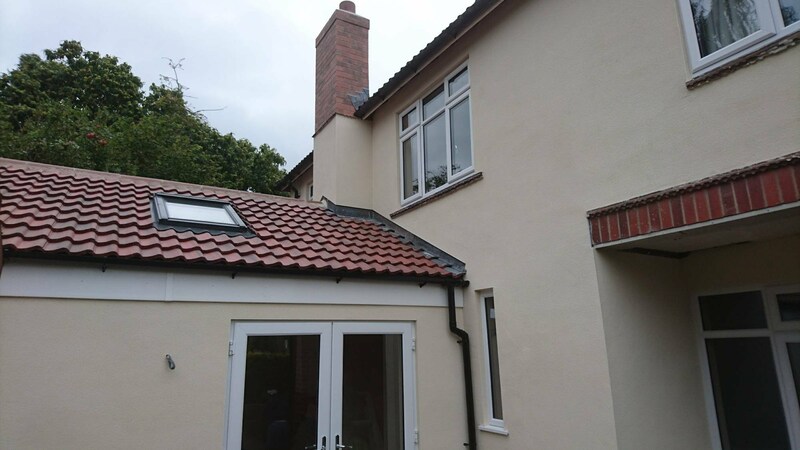 We are currently one of the leading monocouche render specialists in nottinghamshire. Please feel free to contact us if you would like a very competitive, pressure FREE quotation. We are one of few local companies that can offer a complete peace of mind building services package. 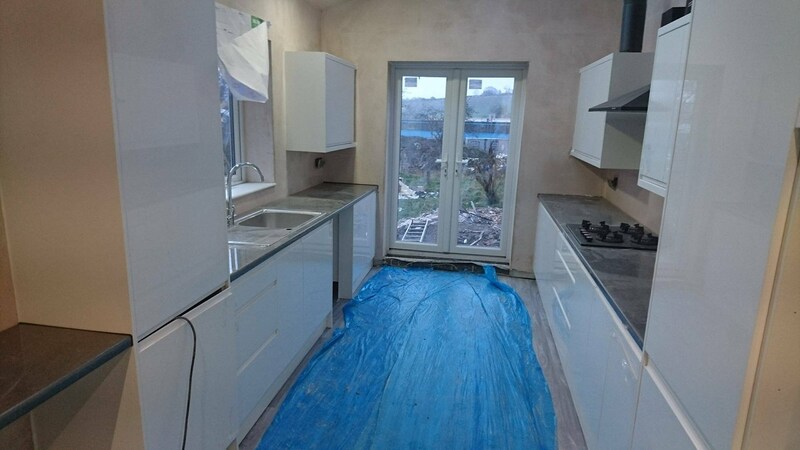 We aim to take the stress out of the whole process by organising relevant trademen & overseeing any project no matter how large or small. We pride ourselves on our quality of service and work very hard to build a highly trustworthy reputation. From the design aspect to full completion please find below some of our services we offer. Plus Much More. Contact us Today! 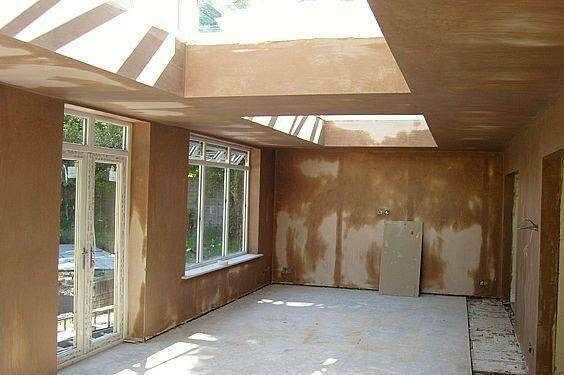 Let CJS Building Services Take Control To see How We Can Transform You're Dreams Into Reality. If you would like to see what we have been working on recently or just like what you see and would like to see more high quality projects, please feel free to check out our social media portfolio which is updated on a weekly basis. 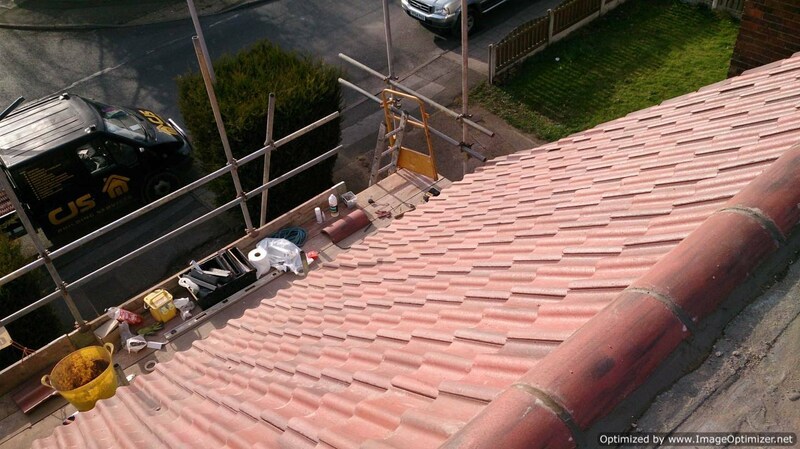 "First class workmanship very professional .. I choose them every time .."
"CJS Building Services re-rendered a property of mine. 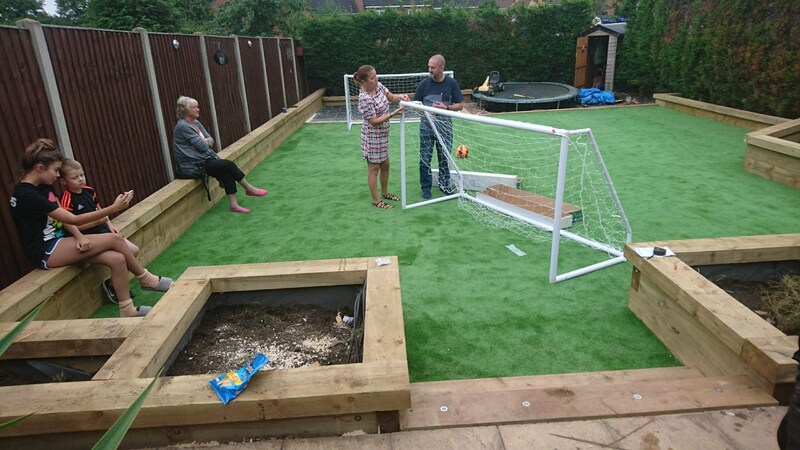 They did a great job, contacted me & turned up to do the work when they said they would. I thought the cost was reasonable. They will be my first contacts next time I need any work doing." Superb Render great communication competitive price. "Absolutely fantastic Job done on Rendering back wall of house and replacing weathered pipe work. All communication has been super easy and quick. Fitted in around all my needs, and managed all the extra problems found after taking old Render off without any issues. Great competitive price and excellent job. Would highly recommend." "I have just had my fairly large house re-rendered in K-rend by CJS. During the stripping of the old render they discovered that one of the chimney stacks was barely held together by the 150 year old mortar. They were able to quickly and efficiently demolish the upper part of the stack until useable brickwork was found, and then use some old British sized bricks I had previously salvaged to build up three layers of good brickwork. 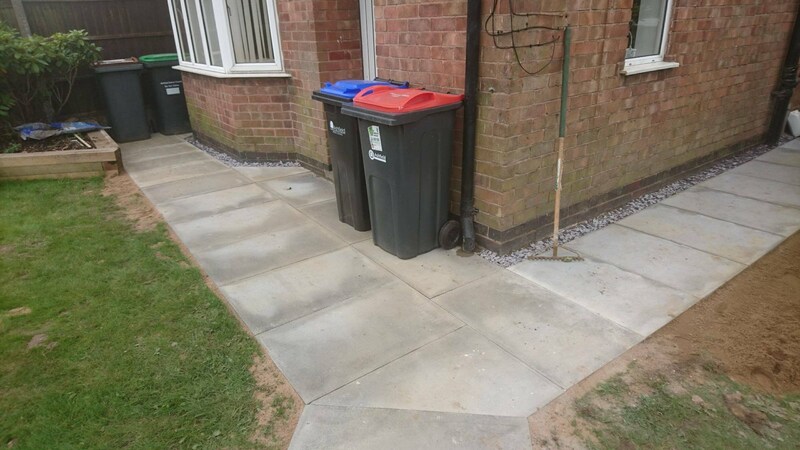 I was impressed how they fitted this repair work into their normal workload on the house. A good bunch of guys, who are very conscientious in their work. The appearance of the house has been transformed!" 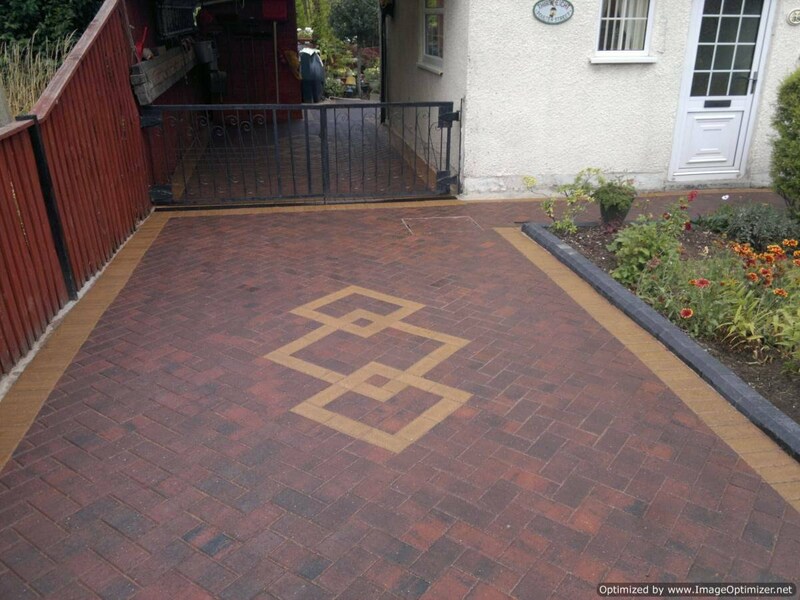 Outstanding result from CJS Building Services. 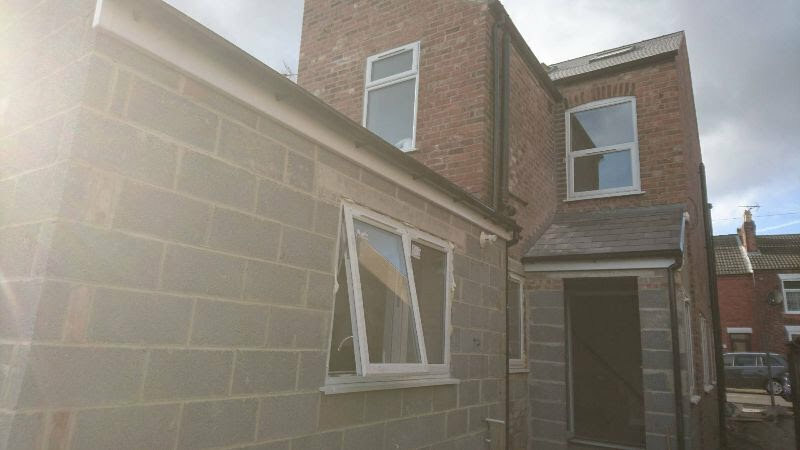 "We recently had CJS Building Services in our home to do a full ground level renovation including a new fitted kitchen, fires removed, damproofing and every wall plastered and a fresh lick of paint outside. We couldn't be more pleased with the results. 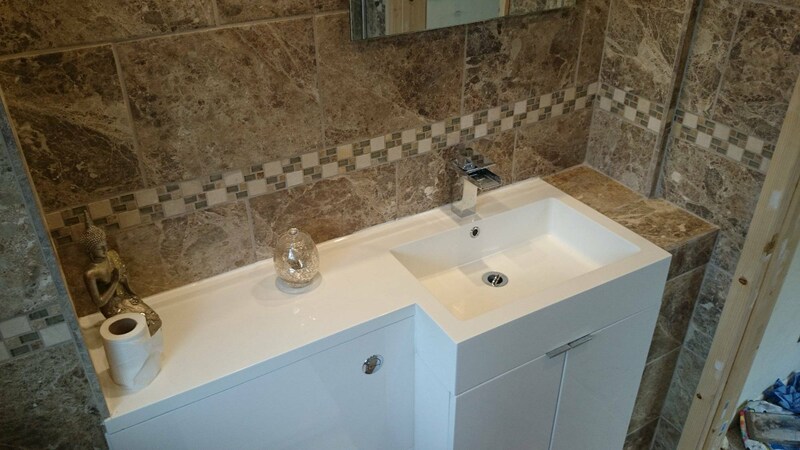 The guys from CJS Building Services were efficient, affordable, professional and friendly. We would definitely recommend their building services to others. If you would like to arrange a FREE Quotation or would like any advise, simply fill out our form and one of our team will be in touch shortly. We aim to answer all online quiries within 24 hours. If you would like to speak to us sooner simply give us a call.